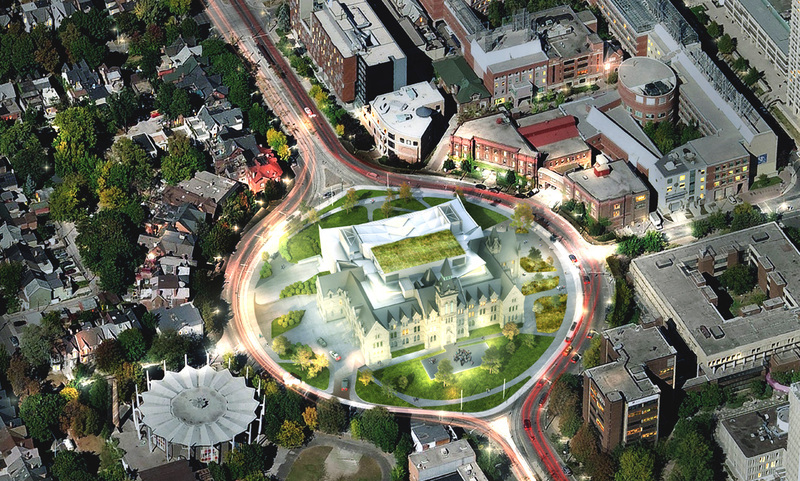 One Spadina Crescent will be the new home of the University of Toronto’s John H. Daniels Faculty of Architecture, Landscape, and Design, a Toronto landmark where scholars will reimagine and envision the future of cities. The renovated One Spadina building, scheduled to open its doors in Spring 2017, will bring together students and researchers from across the university to collaborate in the “messy art” of city-building and to envision an even better Toronto. With the transformation of this iconic building almost complete, the faculty will double the size of its current facilities and create a new and unprecedented district at the University of Toronto for education, research and public outreach on architecture, urbanism and the visual arts. Richard Sommer, dean of the John H. Daniels Faculty of Architecture, Landscape, and Design, arrived at U of T from Harvard University in 2007. He immediately noticed that U of T was already seeking answers to some of the city’s most pressing challenges. But he wondered how U of T–and the faculty he was leading–could do more. Connecting students and faculty with residents, community groups and advocacy organizations is central to Sommer’s goal of linking U of T’s urban scholarship to the city at large. 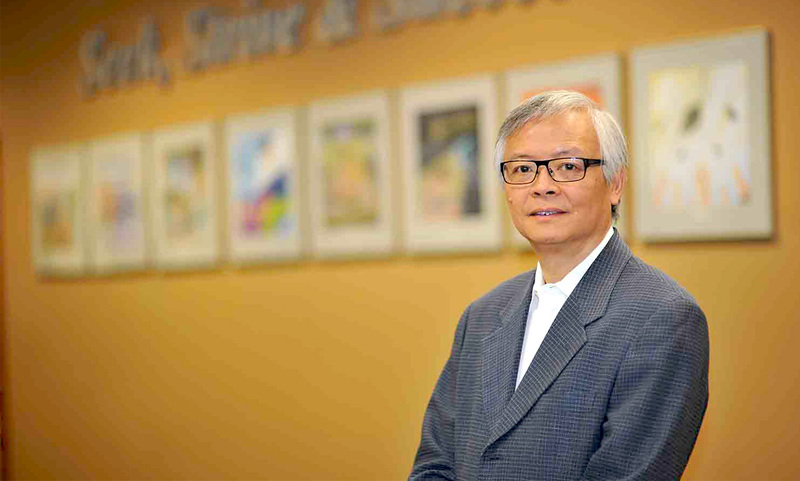 “These opportunities for engagement are critical to the success of our research,” he says. Sommer sees the Daniels Building as a kind of urban “skunk works,” which is to say a place where people from many disciplines and backgrounds collaborate on the toughest problems facing 21st-century cities such as Toronto: transit, open space, housing and urban design. 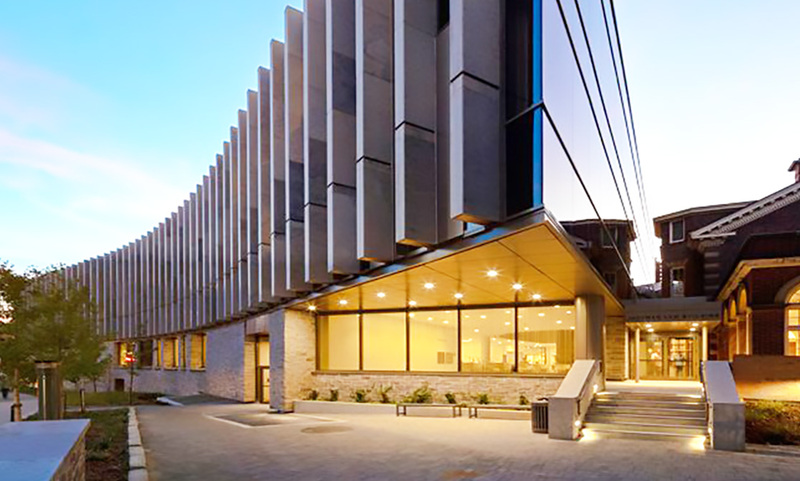 Over time, the Daniels Building may evolve into a hub for U of T’s research on a range of urban issues, connecting students and researchers in engineering, political science and social work with those in architecture and urban design. He also stresses that the Faculty is a place for expanding and amplifying discussions about issues that affect the outlying parts of the city. He notes that the Daniel Building will provide an enhanced platform for the faculty’s research on such issues as delivering transit to low-density suburbs, and accelerating efforts to revitalize the 1960s apartment buildings that many new immigrants call home.